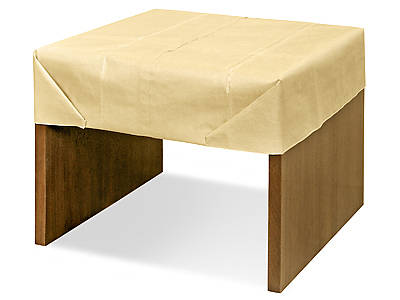 Our Paper Protective Pads help prevent nicks and scratches and keeps your items clean. Ideal for any wood or fragile furniture, pictures and mirrors. Includes five (5) 64" X 55" cushioned 3-ply pads.